Copyright © 2019	Avem Water. 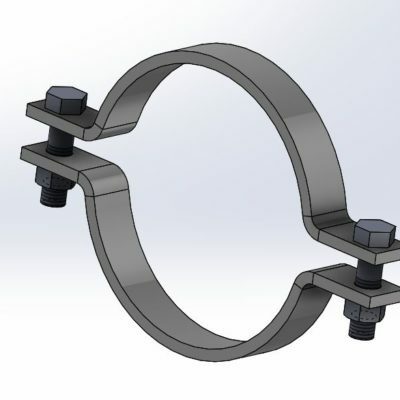 Pipe clamps offered in this section are designed for support and attachment of pipe to structural members. A wide range of pipe clamps are available for various applications. Copyright © 2019	Avem Water. All Rights Reserved.